Certain of the Company’s products and services are offered on an ongoing basis with a monthly or yearly subscription. 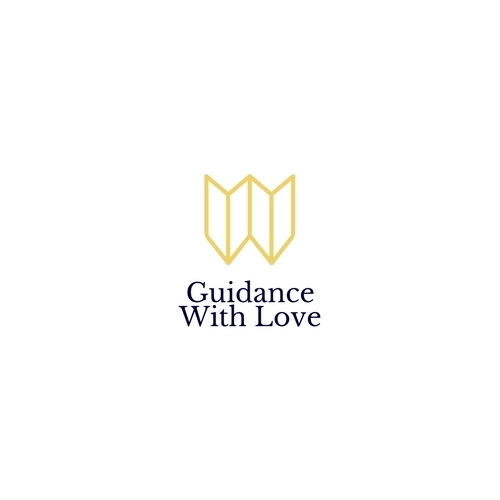 Users may cancel subscriptions at any time by emailing colleensims@guidancewithlove.com. With respect to any purchase, you must request your money back within 30 days of the purchase. You may request your money back by emailing colleensims@guidancewithlove.com That email must contain information about the product you purchased, the date of the purchase, and the email and name associated with any such purchase. You must also demonstrate that you have attempted to implement the program without success. To meet this requirement, you must schedule a call with Colleen Sims. To the extent that you attempt to assert any such claim, you hereby expressly agree to present such claim only through binding arbitration to occur in Portland, Oregon. You further agree to and do hereby waive any right to class arbitration and agree, instead, to conduct an arbitration related solely to any individual claims you and/or any entity related to you asserts against the Company. To the fullest extent permissible by law, you further agree that you shall be responsible for all costs associated with initiating the arbitration and for the administration of the arbitration.